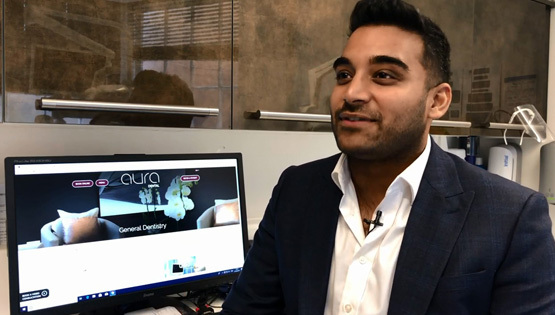 Yovaan's key philosophy in Dentistry is to use minimally invasive techniques to deliver a confident smile. Yovaan graduated from Kings College, London in 2008 with a BSc (Hon.) in Biomedical Science. He then went on to study Dentistry at the University of Liverpool. Following this, he obtained a PGCert in Primary care Dentistry. 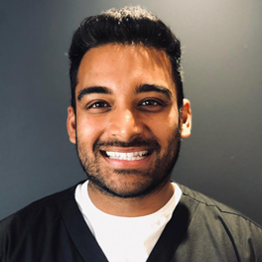 Yovaan has a particular interest in aesthetic restorative dentistry and has undertaken several advanced courses to fine tune his skills. He enjoys taking the time to make patients feel relaxed and ease their anxieties. In order to create beautiful smiles, Yovaan uses the latest treatments to straighten, whiten and contour your teeth. In order to achieve this, he uses short term cosmetic braces like Invisalign & Quick Straight Teeth, smile makeovers with porcelain or composite veneers and anti-wrinkle treatments & dermal fillers.